"I hope to curate research, thought, and personal stories to educate and raise awareness for those suffering from neurologic diseases." In my role as Global Ambassador for the Ann Romney Center for Neurologic Diseases, housed at Brigham and Women’s Hospital in Boston, I have had the great opportunity to meet and partner with so many inspiring people in the brain health space. Today, I am very excited to share with you a new partnership: I will be serving as editor-at-large for this special brain health section on Thrive Global. Thrive’s media platform serves as the global hub for the conversation about well-being and performance with an emphasis on action and featuring original, expert, and community content. In the brain health space, I hope to curate research, thought, and personal stories to educate and raise awareness for those suffering from neurologic diseases, and also for those who may not be aware of how brain health can affect our day-to-day lives. I will also be sharing more about my own brain health journey in installments. Our inaugural posts come from Maria Shriver, who shares excerpts from her new book I’ve Been Thinking; and from Nancy Emerson Lombardo, an expert and researcher on brain-healthy lifestyles. 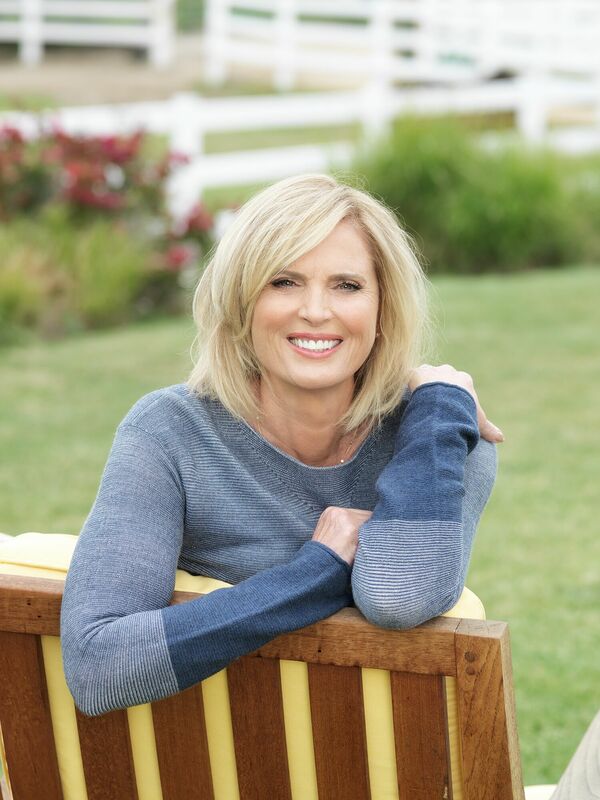 The Ann Romney Center sends us a piece on a groundbreaking Parkinson’s study. Additionally, from time to time, I will be interviewing some the “50 Million Faces” of neurologic disease. I am very pleased to share with you today a conversation with my friend Michelle Rondeau, who talks about her journey with neurologic disease. Tweet me and let me know what you liked, what you’d like to hear more about, and who else you’d like to hear from. By the way, we would love for you to share your stories about brain health on Thrive Global. To get started, please take a look at the contributor onboarding guide, outlining how to create a Thrive Global account and start contributing stories.